Game Night is in the Rink. We have Rink Foyer, Rink Game Room, Room 1118, Rink Auditorium, and the soccer field. Fortress Hill martial arts 5pm CWW3 5100.
then all groups combine at 7pm for the in progress video and board games in the Rink. 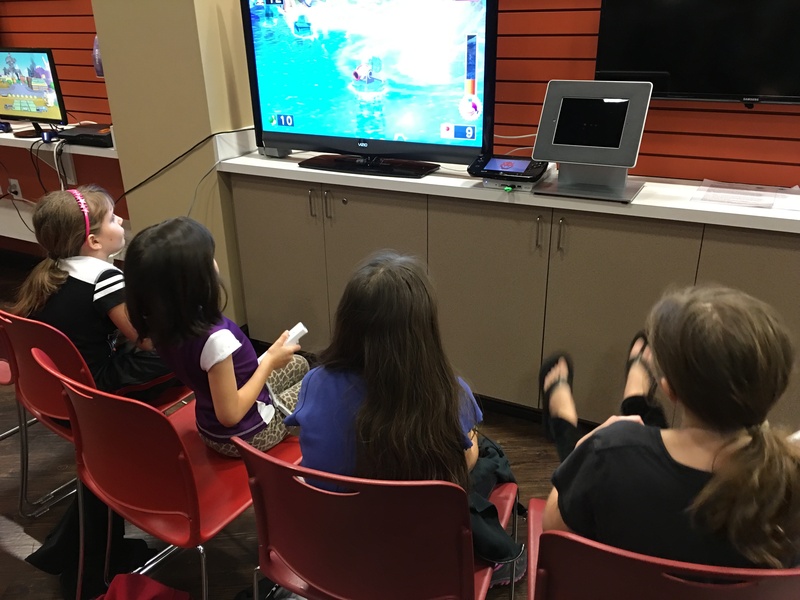 Note April 30 will be Powder Keg Games Super Smash Bros video game tournament and unplugged Irk board game tournament. More details to come. 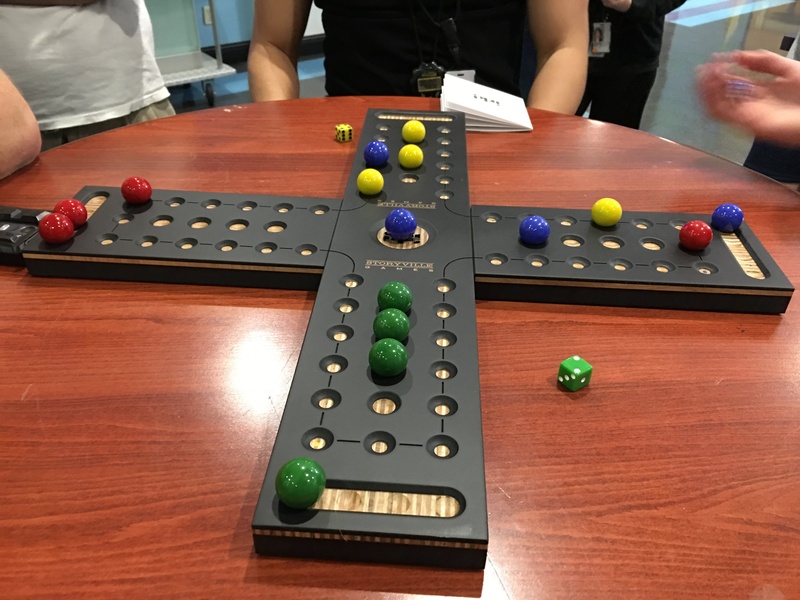 Tonight Game Night is in the HUB. No 5pm Fortress Hill martial arts. North Sports and Game Night Team has main building, HUB and the Soccer Field. 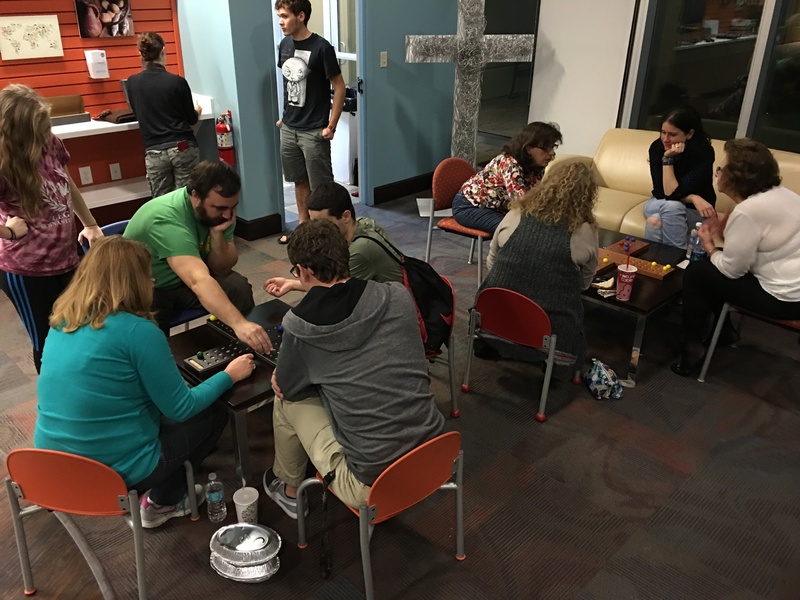 then the all groups combine at 7pm for the in progress video and board games in the HUB. Just a note 70% rain tonight. 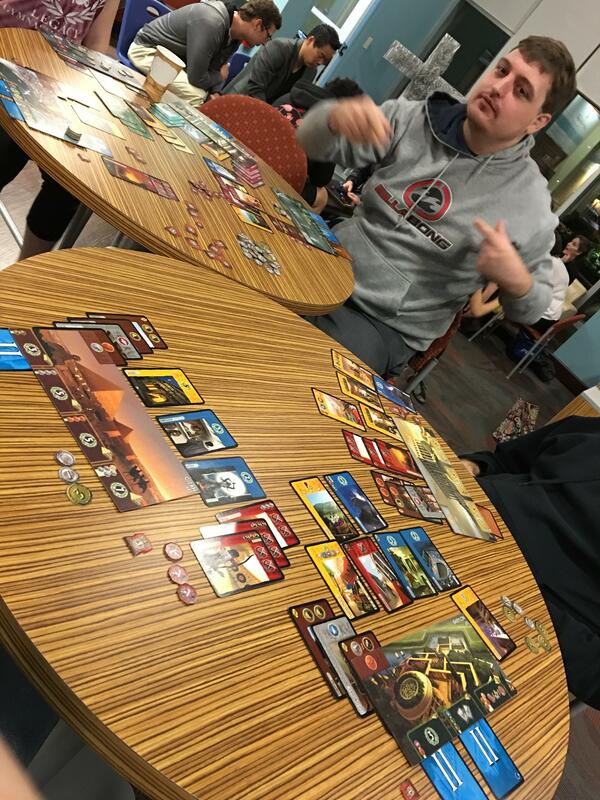 Our friends at Storyville Coffee heard that we are build community through gaming, for gamers. No strings attached. We love games and gamers. 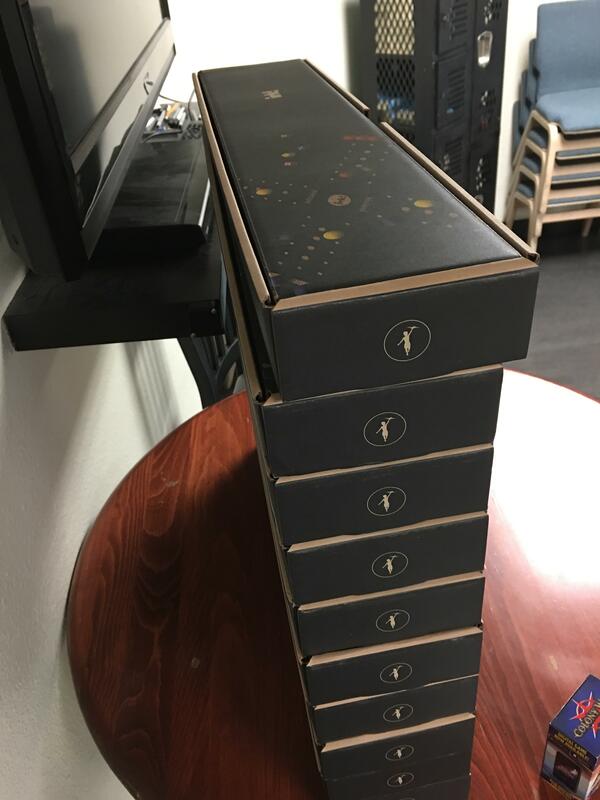 So does Storyville as well, that is why when they heard what we are doing, they didn't hesitate to donate 10 copies of their outstanding board game Irk! 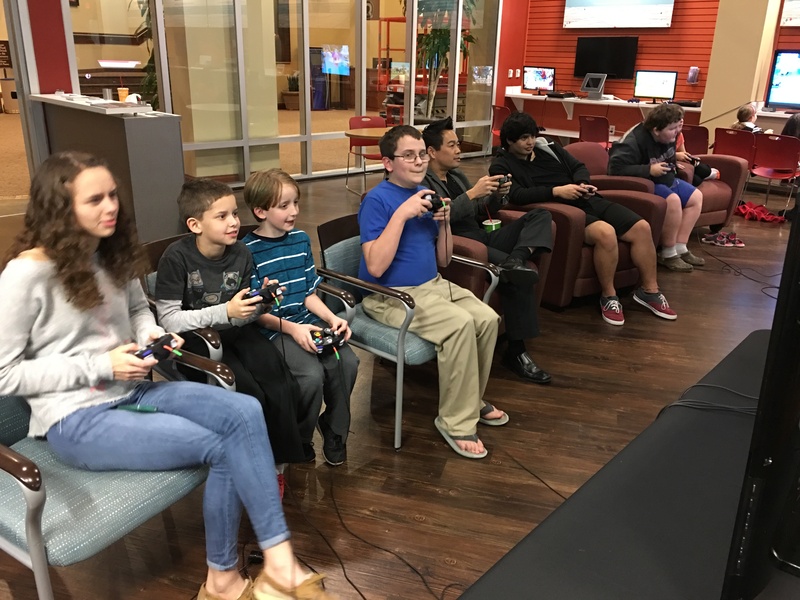 For the next few weeks, Game Night will be held in the Hub at Northland. That didn't stop us from having a great time!